Winter holiday in Pustertal/ Kronplatz: Look forward to tomorrow’s snow! 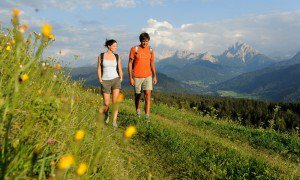 Winter sport in South Tyrol: You cannot choose better than Terenten. Our hotel is the perfect starting place to be in the best ski resorts of the region quickly. 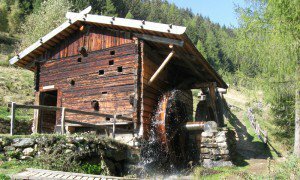 No more than 30 km away are five ski resorts Kronplatz, Jochtal and Vals, Plose and Speikboden, each with its own special character. 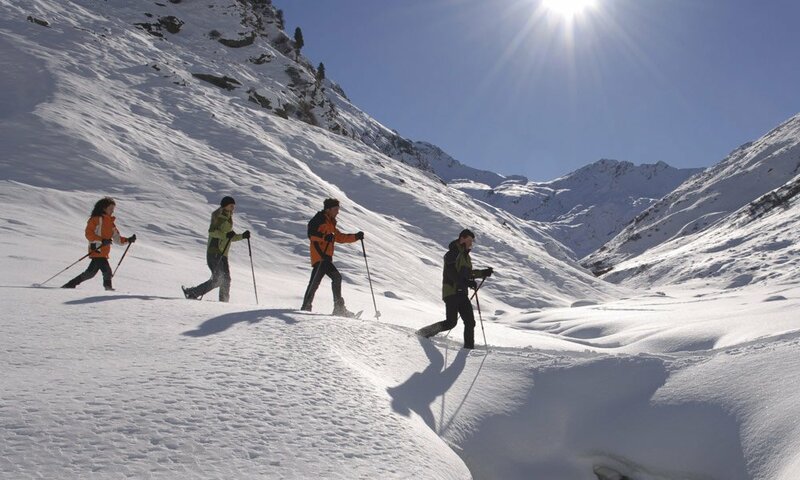 On a winter holiday in Pustertal, you can choose your favourite resort, or sample the best of them all. 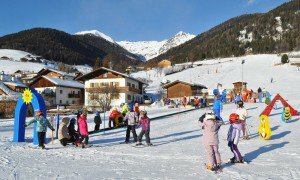 Skiers and snowboarders will find their dream area at the Kronplatz. 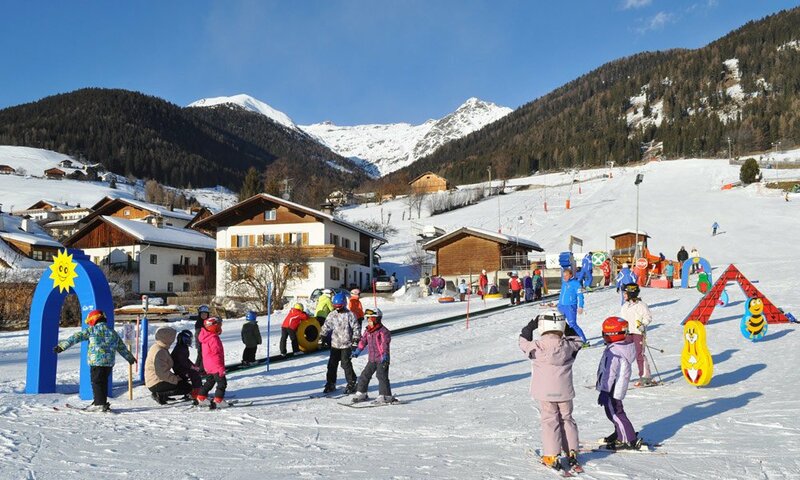 South Tyrol’s #1 ski mountain fulfils every wish and can be reached easily by bus and train from the hotel. 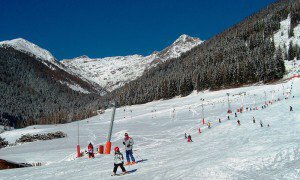 Other areas with pistes to suit all abilities are similarly close: some are suitable for beginners, others for families and others for old hands who want a challenge. As white as a winter holiday in South Tyrol might seem, the pistes and ski resorts of the region are extremely colourful. If the idea of pistes leaves you cold, perhaps you are a member of the cross-country club? If so, you are in the right place for a holiday with us. There are medium-level tracks right here in Terenten, which run for 7 km through the winter landscape. In the ski area named above, there are well-prepared tacks that lead through quiet valleys and picturesque panoramas. 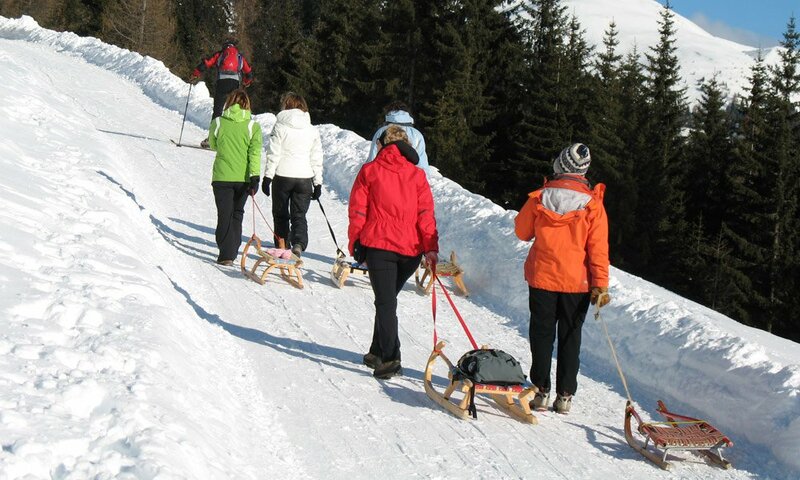 Perhaps you would like to try snow shoeing? 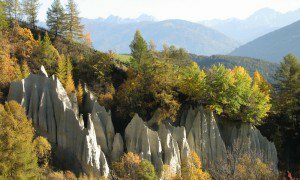 Our tourism association in Terenten offers tours to the most beautiful natural areas, where you can enjoy the restorative experience of slowing down. In Terenten, you can also go skating and play curling. Or rent out a sledge and bomb down the meadows to the valley below. Family fun that goes perfectly with a visit to a cottage and a winter walk.